The name is Gloves… Handup Gloves. We’ve been hired to infiltrate the trails, under the cover of night, to scope out spots to send it. With clear shades, lights mounted, and hip packs stuffed with beer, we search through the darkness for the perfect length of singletrack. 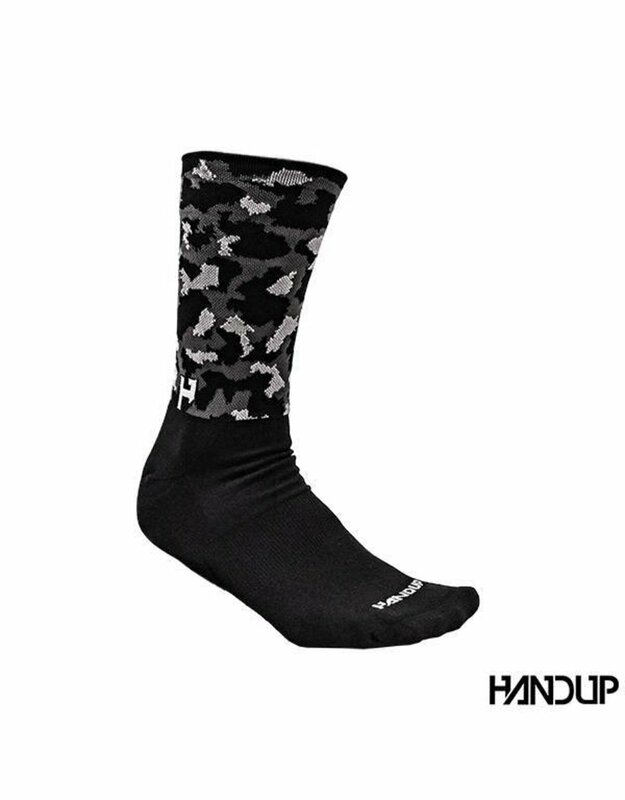 The only digit disguise that we can trust for our midnight mission are the all new Night Ops Socks!